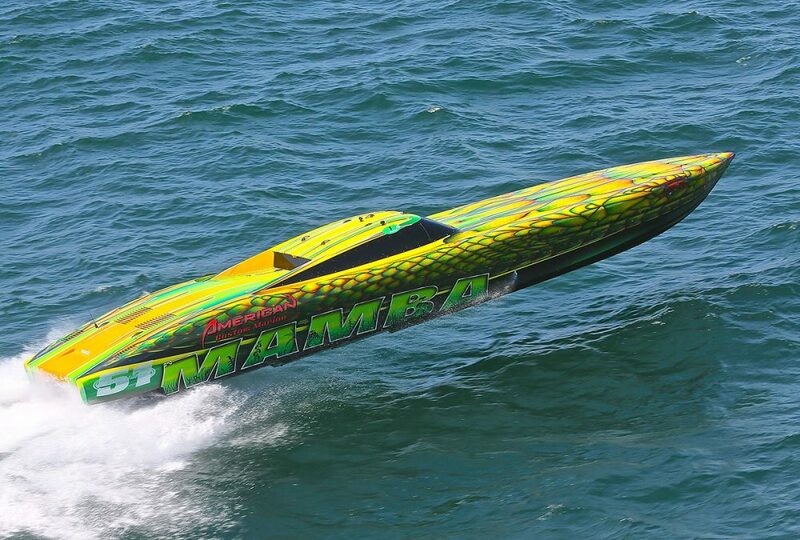 When it comes to go-fast powerboat happenings, single-event producers are thriving. 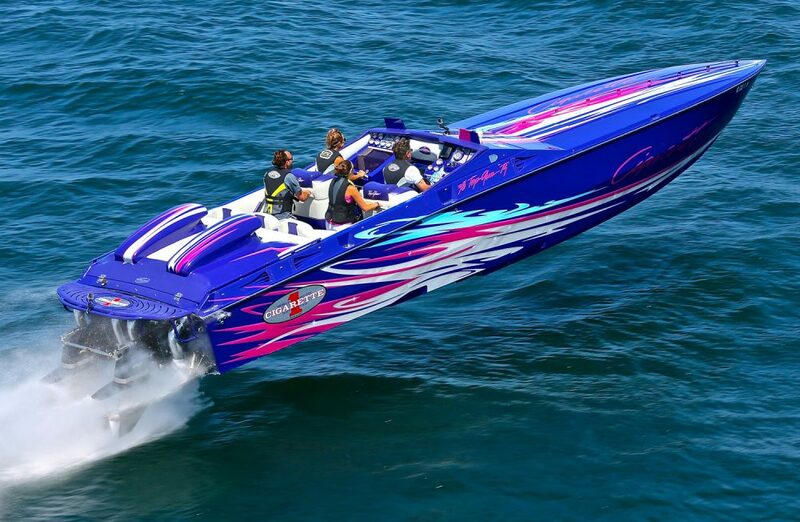 On any given weekend this month, there is at least one poker run—a powerboat rally in which participants receive cards at various stops and play their hands for cash and prizes at the end of the day—on the water. In fact, on some weekends in July, as well as August, there are several poker runs, fun runs or simple organized get-togethers around the country. And most are handled by single-event organizers with all-volunteer staffs and all proceeds going to various charities. 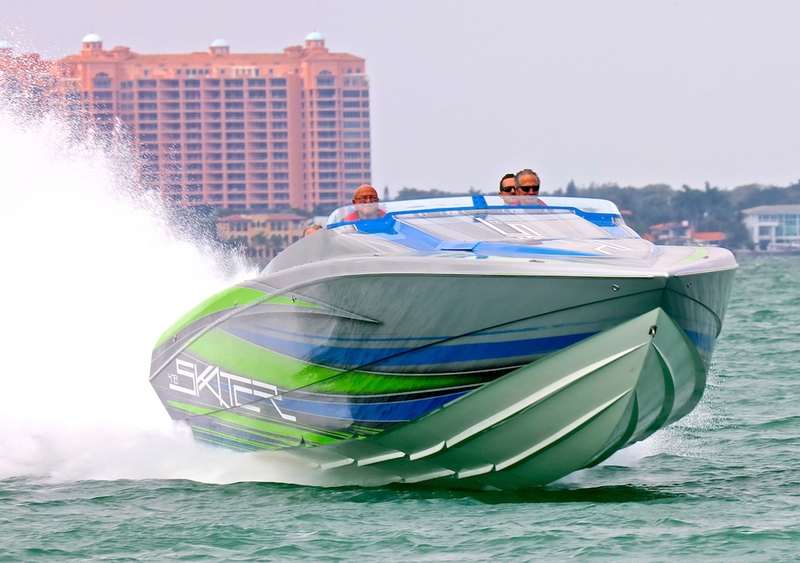 That’s a departure from the for-profit poker-run model—and there’s nothing wrong with it—used by the Florida Powerboat Club, which thanks to the Sunshine State climate hosts most of its events November through April, and Canada-based Poker Runs America, which has several events on its calendar each summer. Organized by an all-volunteer steering committee, the Boyne Thunder Poker Run has become one of the hottest tickets in the poker-run world. Photo by Pete Boden/Shoot 2 Thrill Pix. By the numbers, the success of the independents, so to speak, in the poker-run world is undeniable. In June, the Four Horsemen Poker Run on Lake Winnebago in Oshkosh, Wis., attracted an impressive and record-setting mix of 74 high-performance big-buck catamarans and V-bottoms. In just its second year, the 1,000 Islands Charity Poker Run set for July 21 already has122 registered boats—up from 73 boats in its first year—with a waiting list. Set for the following weekend, the Old Hickory Fun Run, Raft Up and Pub Crawl (the pub crawl component is off the water, for the record) on Old Hickory Lake outside of Nashville, already has 106 boats registered. Last year at the same, 75 boats had been signed up to participate. But perhaps the most shining example is this month’s Boyne Thunder Poker Run in Northern Michigan, which is entering its fifteenth year. Limited to 100 boats, Boyne Thunder has sold out a few hours after opening for several years—it’s actually become one of the toughest tickets in the poker-run world. And the event is organized by an all-volunteer steering committee based in Boyne City, Mich.
At least some of that success can be attributed to some resentment—right or wrong—from some longtime poker-run participants feeling they weren’t getting enough “bang for the buck” in events produced by professional organizers. To be fair, the criticism that professionally produced poker runs can get stale and their organizers have, at times, become complacent is not without merit. 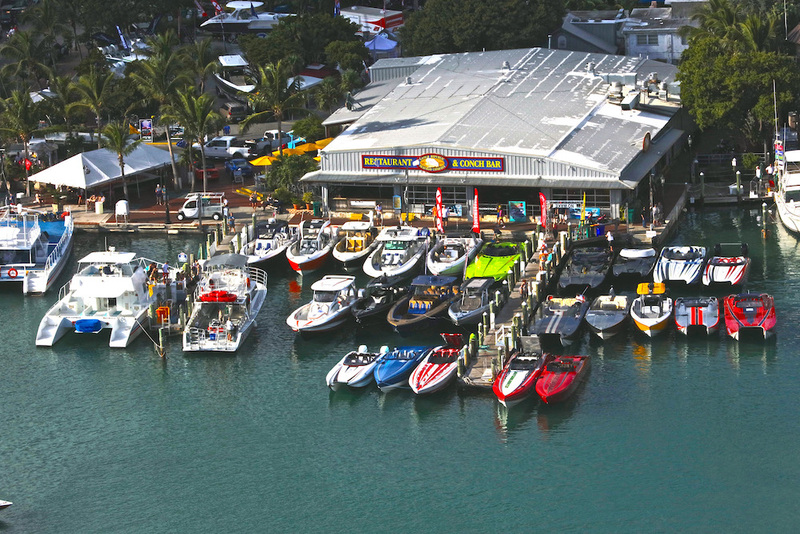 Then again, producing a series of events over two or three decades as the Florida Powerboat Club and Poker Runs America have and keeping them all “fresh,” is no easy task. That’s not an excuse for shoddy events, just a reality that comes with producing events for a living. But by the accounts of most poker run enthusiasts and single-event organizers, the big appeal is that most or all of the money raised by single-event producers goes to charity. 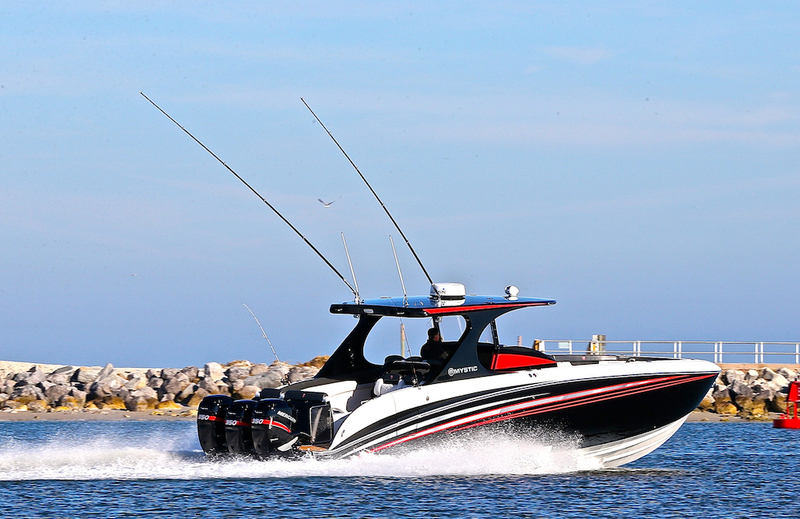 Demanding as they can sometimes be, high-performance powerboat owners are among the most charitably generous segment of boaters on the water. Most actually donate their poker-run winnings—if they’re lucky enough to win—back to the benefitting charity. 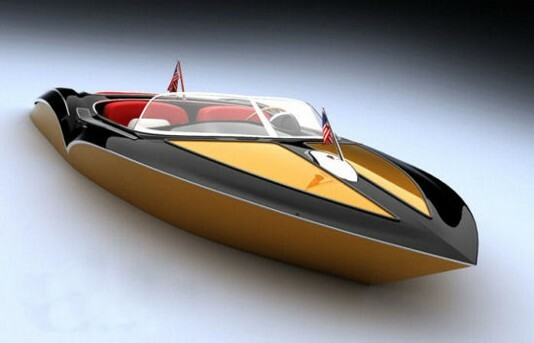 Even the biggest poker run pot typically won’t cover the weekend fuel bill for a big-horsepower catamaran, so why not? And at least in part, that also explains the rise of the independents.